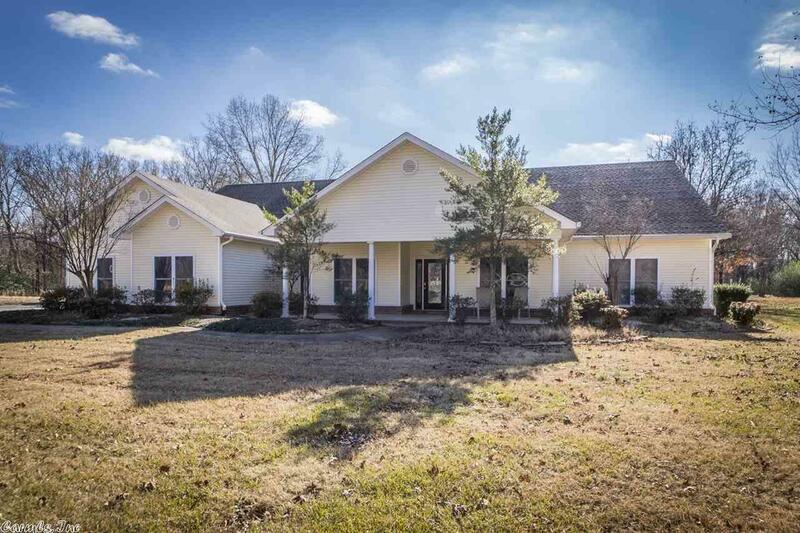 3 bed 3 bath home on 5.32 acres. Office with built ins. 2 master beds and huge kitchen. Beautiful sun room and separate screened porch. Shooting range at back of property. Detached building with man room, storage and a bonus room to use as whatever you would like. A 2nd detached building used as a mower storage and shop. Very private and secluded. Wake up to all the wildlife looking out of your huge sunroom. Sqft approx.